한쪽 귀로 착용이 가능한 HD 25 헤드폰은 무게가 가볍기 때문에 모바일 환경에서 최상의 모니터링 성능을 발휘합니다. 이 밀폐형 헤드폰은 전문 모니터링용으로 정교하게 디자인되어 주변 소음을 완벽하게 차단해 줍니다. 높은 음압과 매우 강한 내구성으로 ENG, 스튜디오 모니터링, 오디오 기기 테스트와 같이 주변 소음이 많은 환경에서 특히 우수한 성능을 발휘합니다. HD 25는 카메라맨이나 DJ에게 이상적인 전문가용 헤드폰입니다. What is the maximum SPL of a dynamic microphone? It is a common saying that dynamic microphones just have no maximum SPL. This saying is not technically exactly correct but for every day use use of dynamic microphones you will not find gain limitations. At SPL levels above 160 dB some mechanical problems might occur (for example the voice coil might crash onto the magnet) but these SPL levels are very hard to find in real world. So as a conclusion we can state the MD 421 has no maximum SPL limitations for practical use. However if using dynamic microphones at high SPL levels a user should be aware that the very high voltage (up to several volts) delivered by the microphone might cause problems when connected to mic preamps. Sound in only one ear or general sound issues. 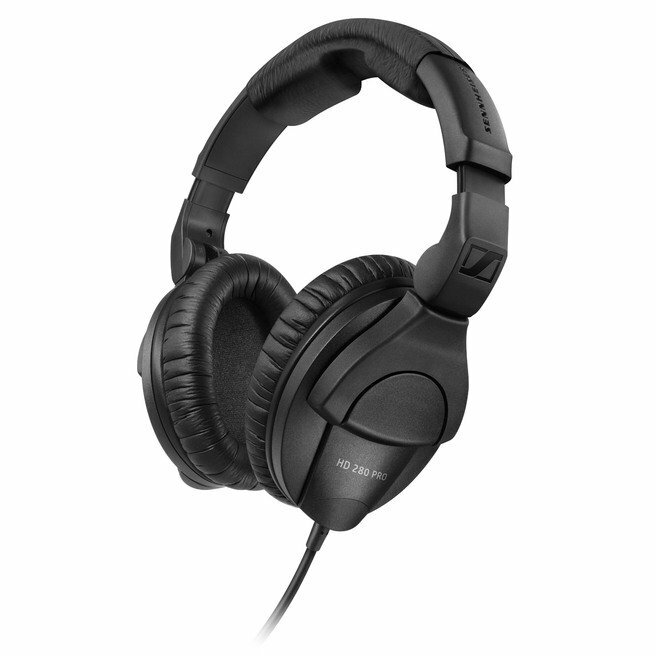 If the headphones have sound in only one ear or differing sound levels in each ear or the sound in general is not what you expected then it needs to be determined where the issue lies - with the headphones or with the audio source. 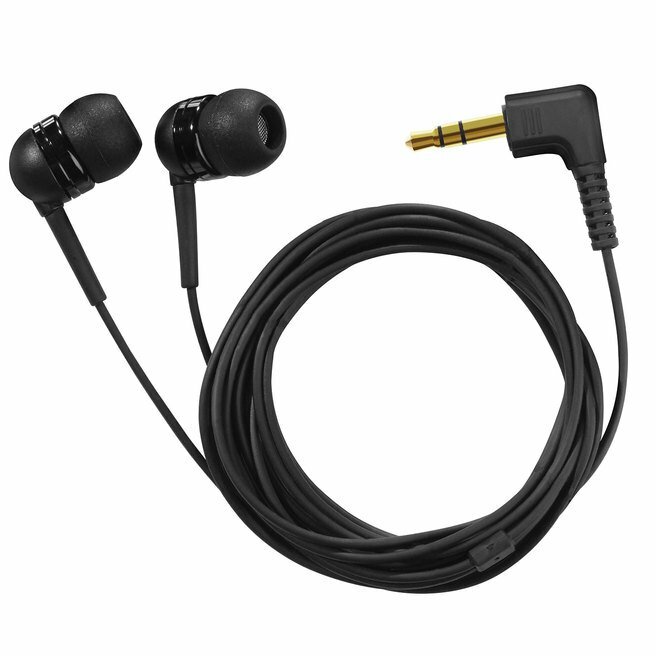 The first thing to do is ensure that you have the audio plug of the headphones connected securely into the audio device. 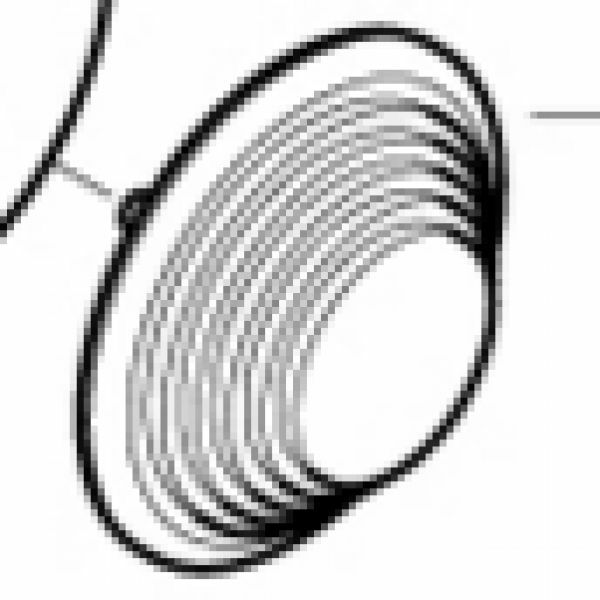 A properly connected cable should not wiggle. If the plug wiggles that could indicate a loose connection. NOTE: This could be a result of the cable not being plugged all the way in or it could be a faulty input or sometimes if the device you are connecting to has a case on it the case will prevent the cable plugging in correctly. 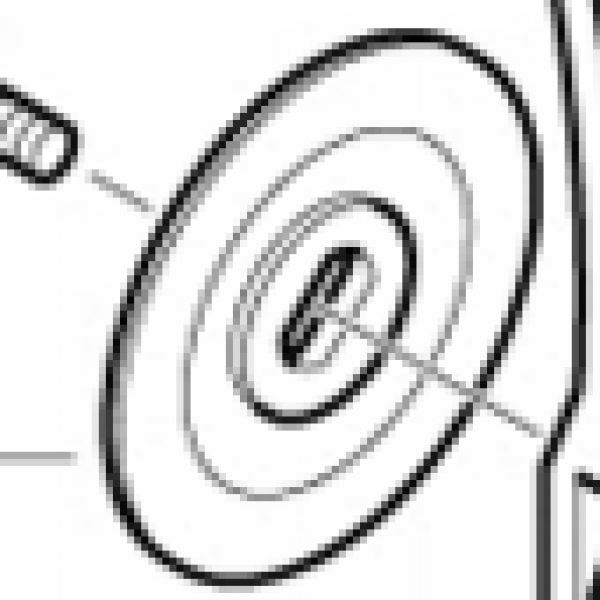 The next thing to do is to check and make sure that there is no debris (ie: no dust or lint) in the headphone jack of the audio source that may be inhibiting connectivity and causing sound issues. The next thing to do is to check that the connecting jack is clean. If oils from the hands gets builds up on the plug or sweat evaporates on the plug the salts and grime may prevent proper contact from occurring. The connecting jacks can be cleaned using a basic alcohol wipe. The next thing to do is to try the headphones on a different audio source to check that it is not the original audio source (or a setting on the audio source) that is creating the issue. 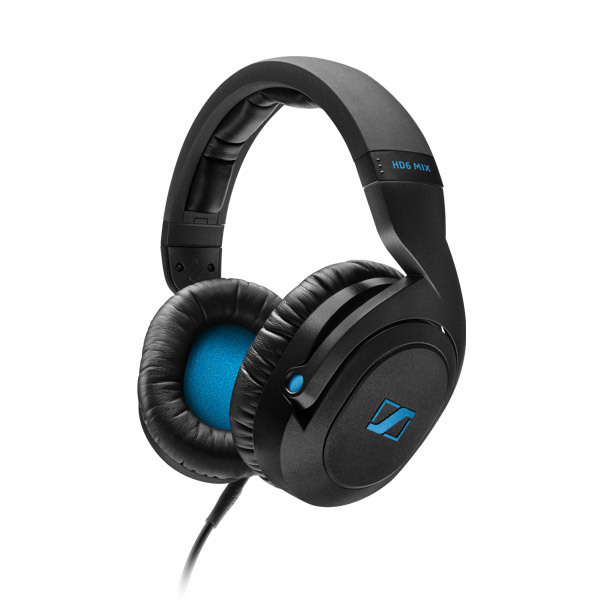 If you connect to an alternate audio source and the issue is not there then you know the headphones are fine and the original audio source is the issue. NOTE: Many modern audio devices have audio limit pre-set at the factory and these limit need to be changed to get the full audio signal out of the device and to the headphones. Are the ear pads and headband band padding and cable replaceable? Yes. 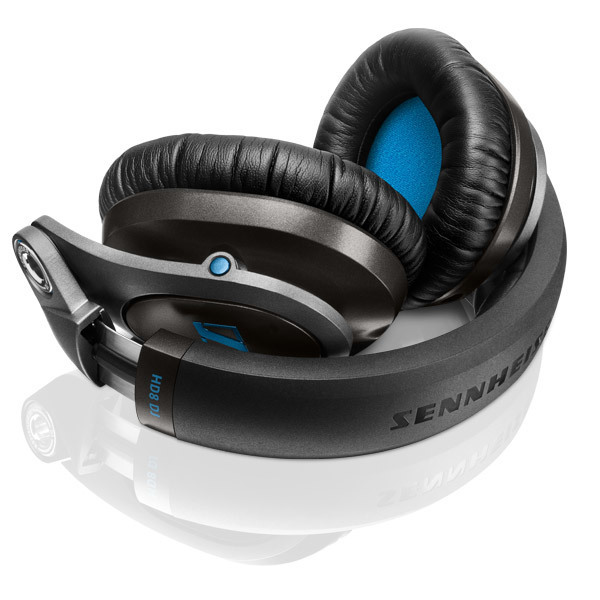 Sennheiser offers replacement ear pads, headband padding and cables. What are the primary differences between the different HD 25 models? 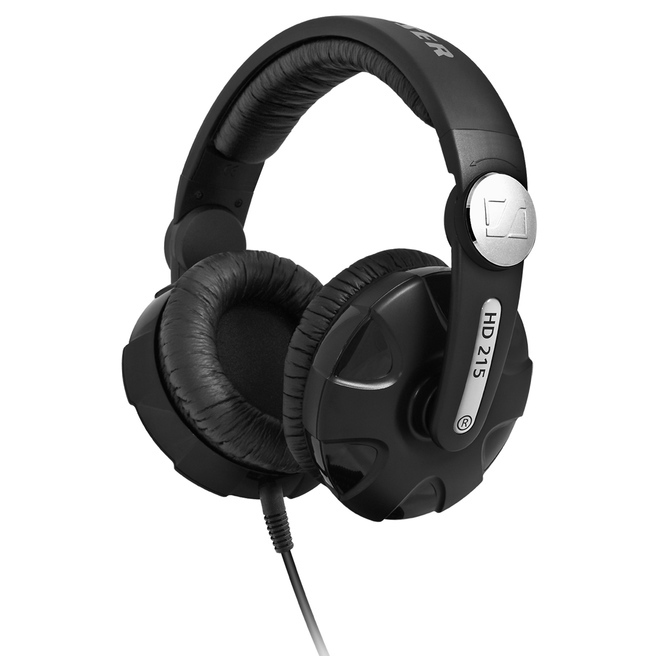 - The HD 25 LIGHT is the essential sound of a HD 25 with a simplified headband. 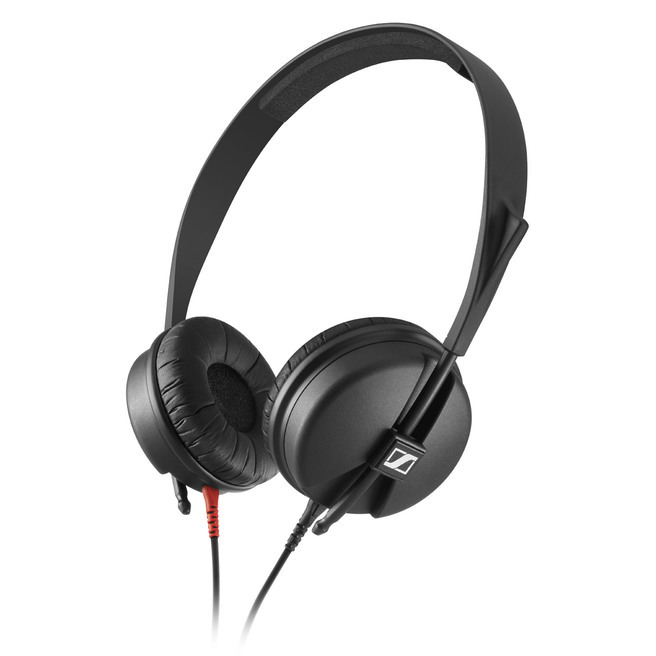 - The HD 25 is our legendary HD 25 headphone with splayed headband and straight cable. These models offer the same sound signature as the legendary HD 25 and sound signature of the headphones is the same across the three models. 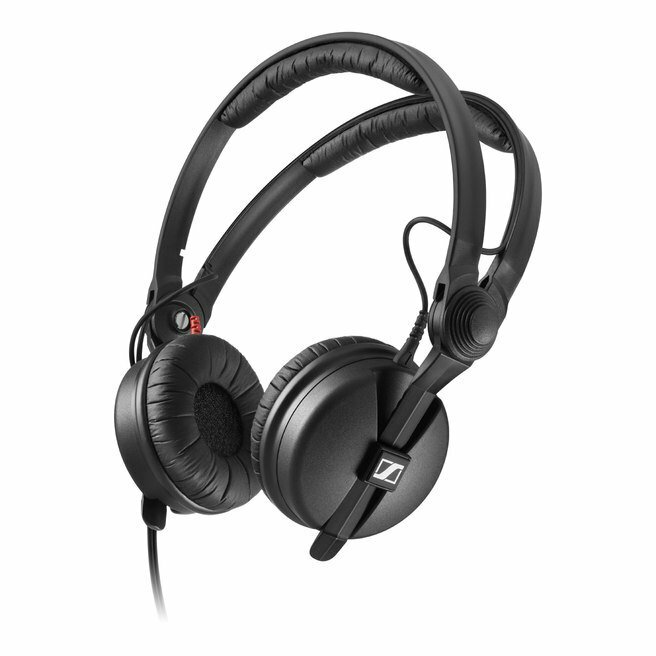 Are the ear pads of the HD 25 real leather or leatherette? 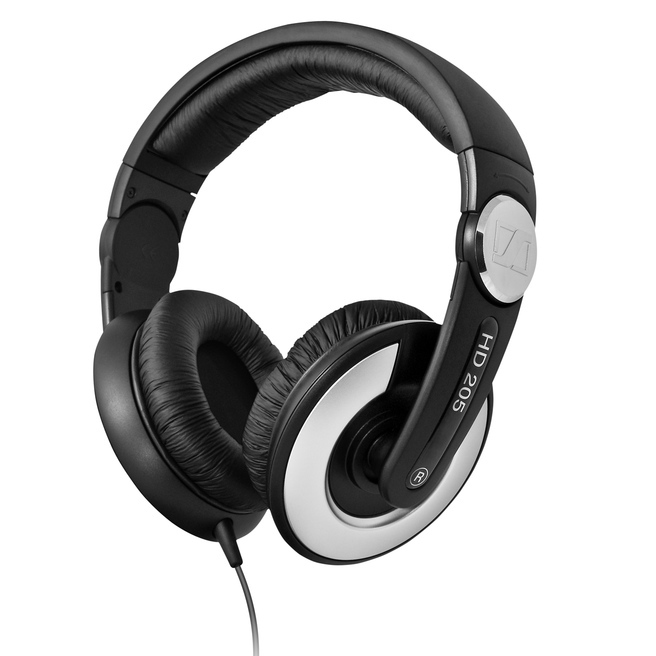 The ear pads of the HD 25 are made of a synthetic leatherette.